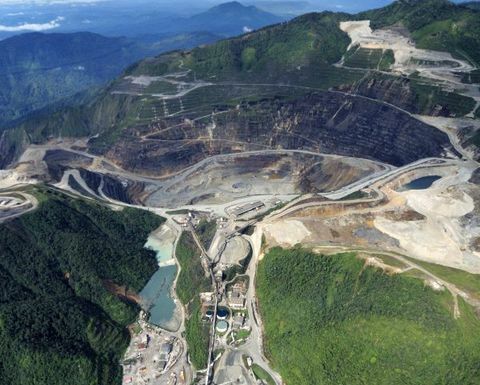 BATTLE lines drawn over OK Tedi mine in Papua New Guinea have been transported to an international arena, with legal action against the PNG government launched in Singapore's Supreme Court. Papua New Guinea Sustainable Development Program is taking legal action after the government reportedly tried to fire members of the board and freeze its bank accounts. 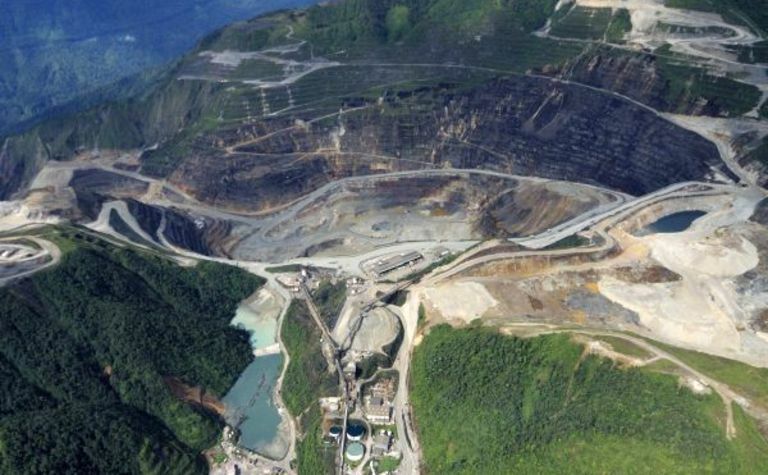 Last month the PNG government passed a bill allowing the state to take 100% ownership of the copper and gold mine. A 63.4% shareholding in Ok Tedi Mining Limited had been held by PNGSDP, a trust that was established when BHP Billiton agreed its exit from the mine. 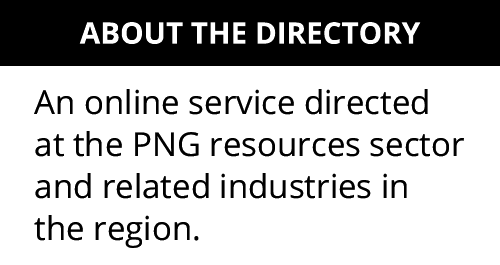 The international legal action follows an unsuccessful court application in PNG to prevent the state from touching PNGSDP's assets, including profits. 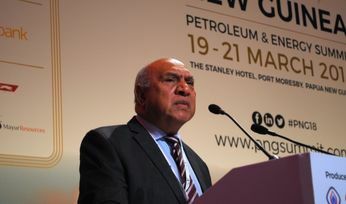 PNGSDP chairman Sir Mekere Morauta said the trust was an incorporated company in Singapore and the government's actions breached Singaporean laws. 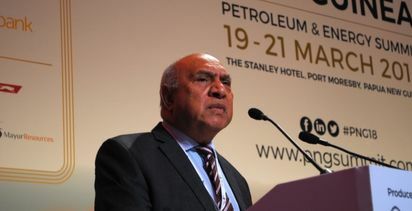 "The Singapore action comes after letters from Prime Minister Peter O'Neill and Chief Secretary Sir Manasupe Zurenuoc last week purportedly terminating the PNGSDP board, including Sir Mekere as chairman, removing the chief executive officer David Sode and appointing a transitional management team," he said in a statement. 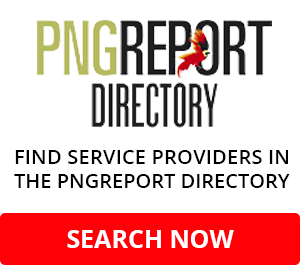 "PNGSDP has a legal and moral obligation to protect its assets and income so that it can continue to fulfil its mandate to provide social and economic development programs in the Western Province of PNG. "The company is especially mindful of the need to protect the $US1.4 billion of assets in its long-term fund from misuse, abuse and misappropriation. "The legal action we are taking will ensure that the company keeps control of the long-term fund so that it can be used wisely and effectively for the people of Western Province in the decades ahead."